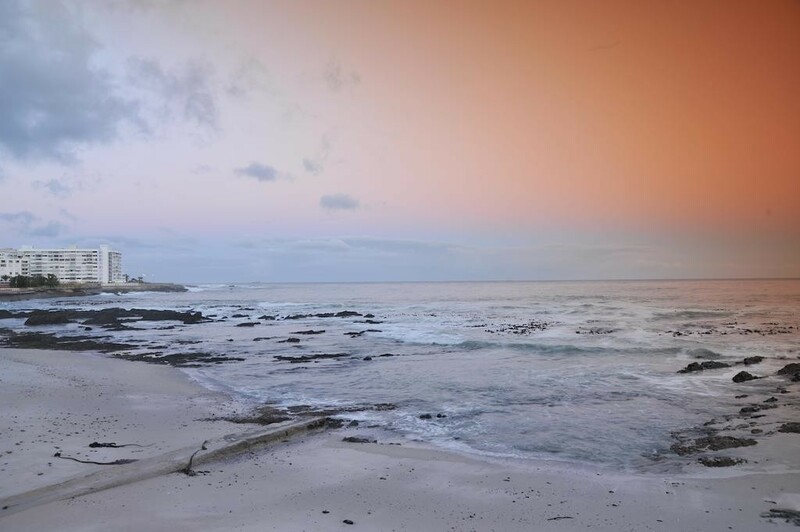 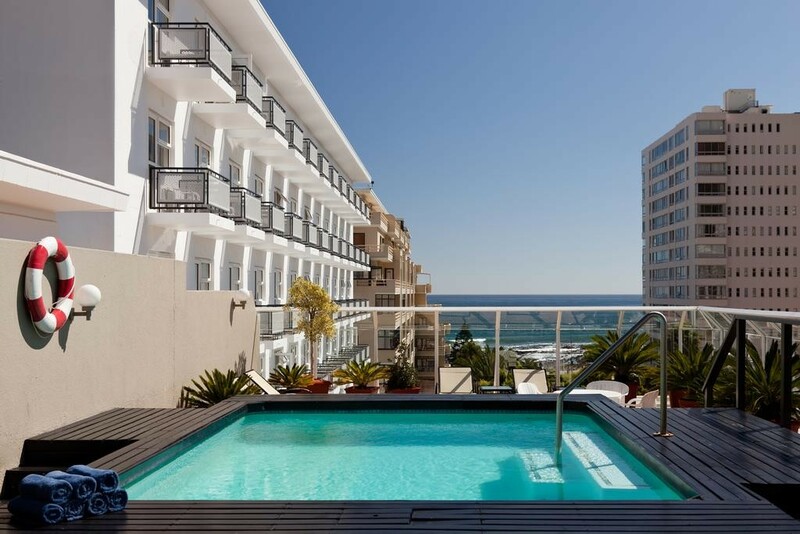 Just 150 m from the Sea Point Promenade and the ocean, Protea Hotel by Marriott Cape Town Sea Point features an outdoor plunge pool and a fitness centre. 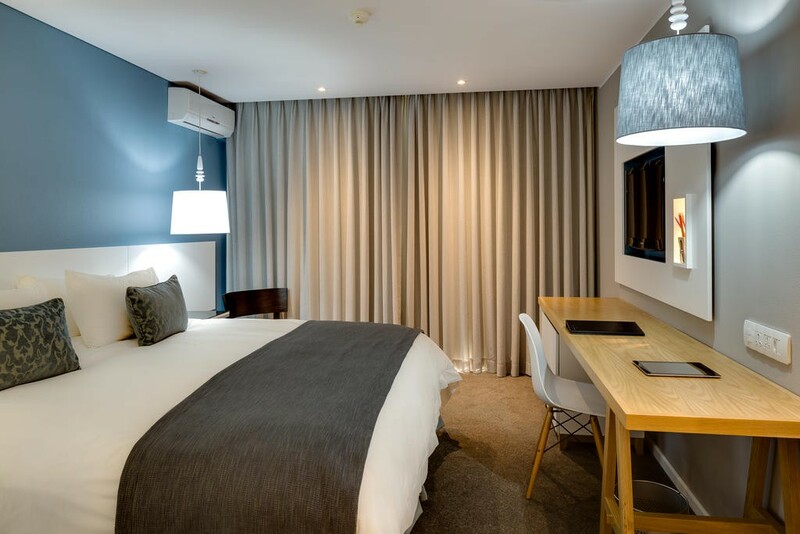 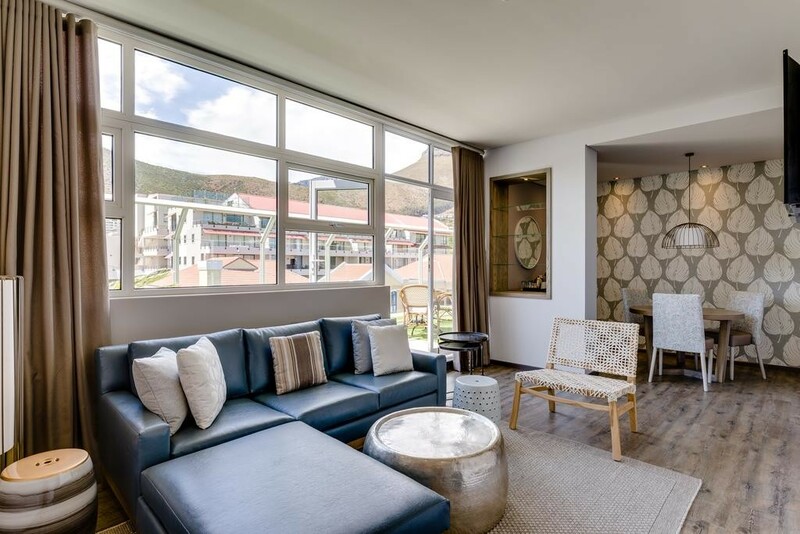 The V&A Waterfront is 4 km away.Designed by local artists, all Protea rooms are stylish and feature views of the mountains or the sea. 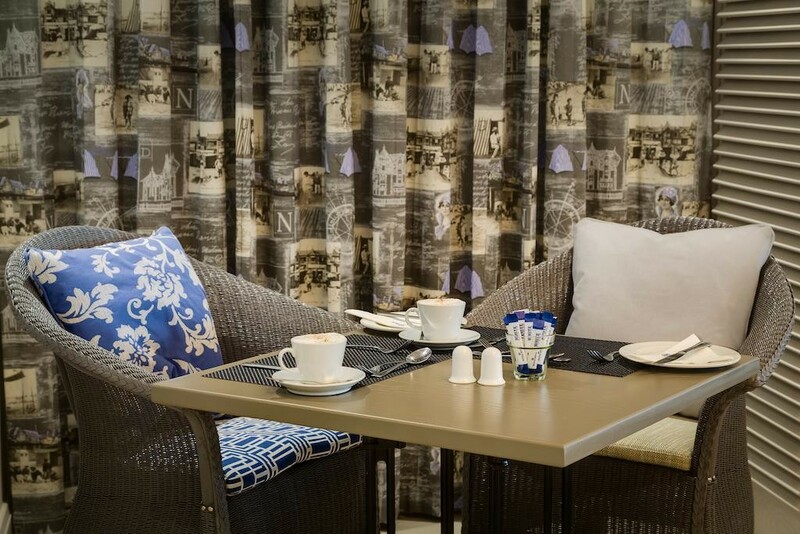 Each is equipped with satellite TV, free Wi-Fi and an electronic safe.La Cafe Restaurant offers a buffet breakfast, while the Spur Steak Ranch serves traditional South African cuisine for lunch and dinner. 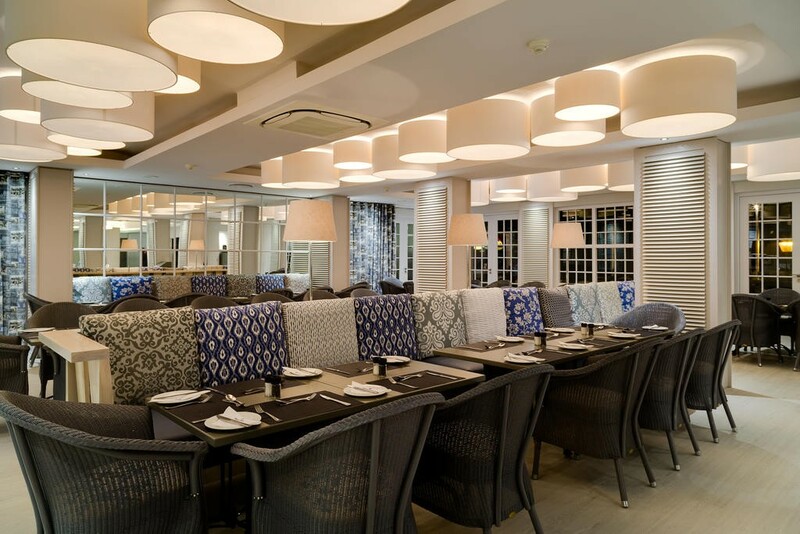 Meals can be enjoyed on an open-air terrace and cocktails are offered until late.Guests can relax on the hotel’s terrace, which overlooks Lions Head and Table Mountain. 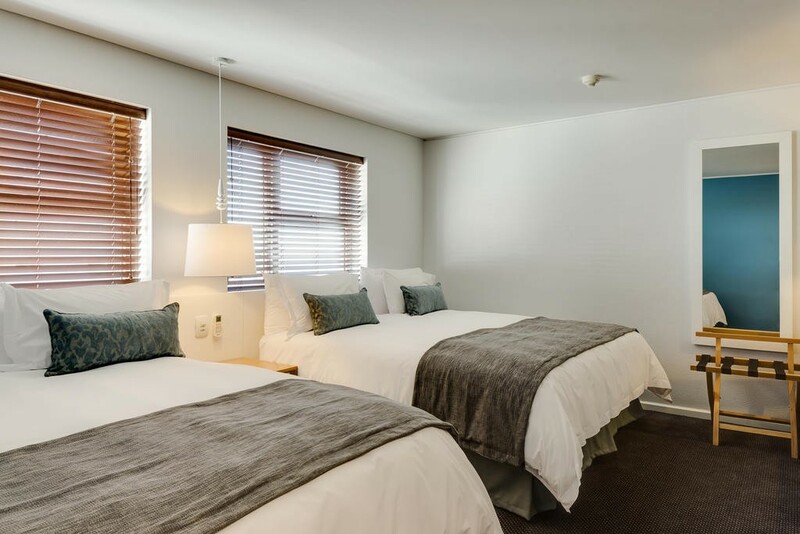 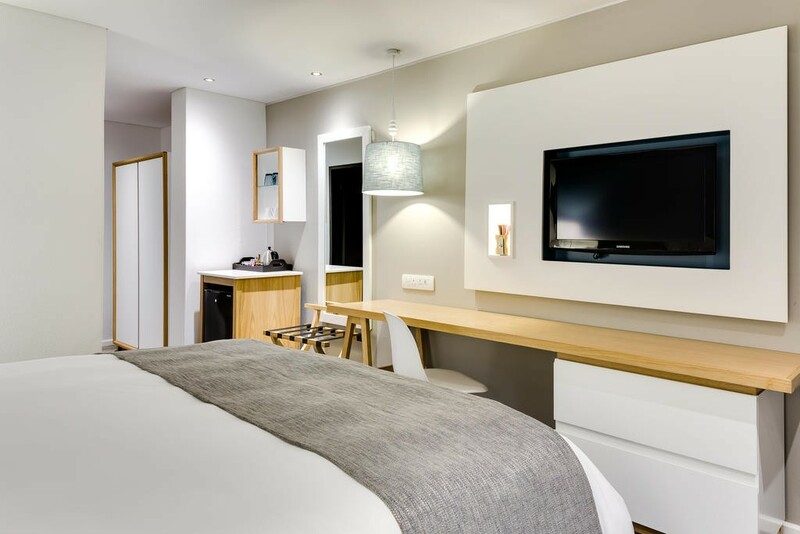 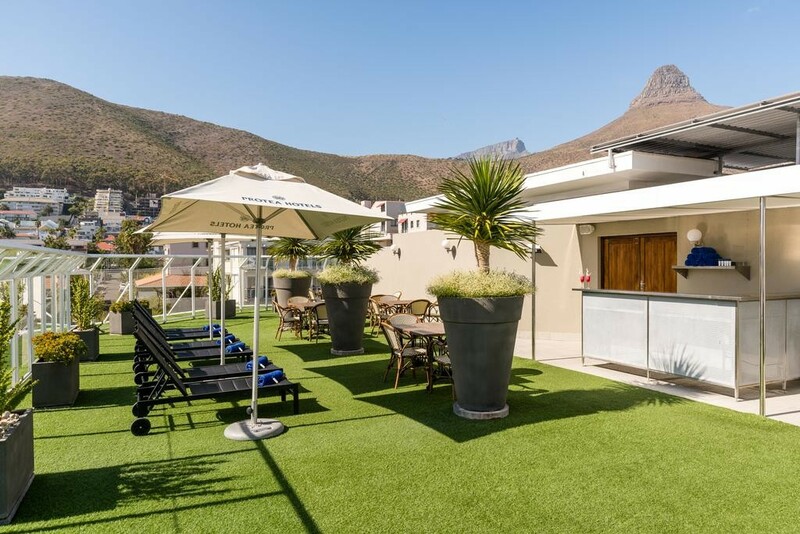 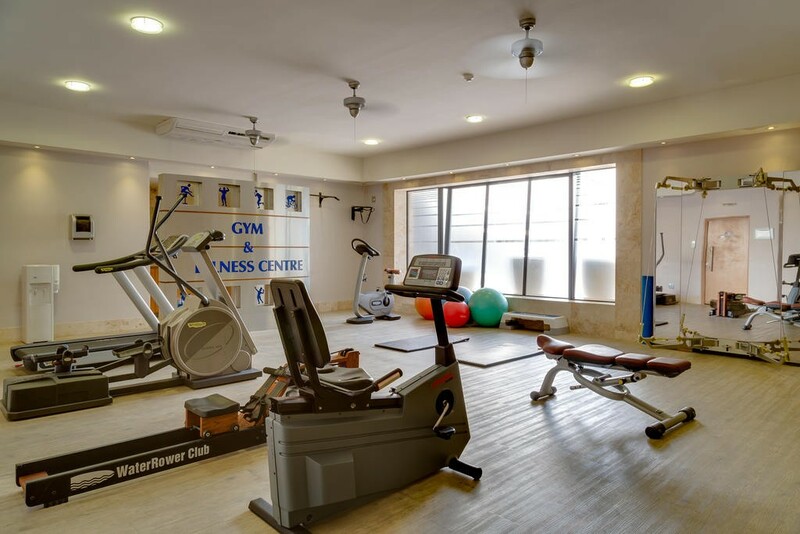 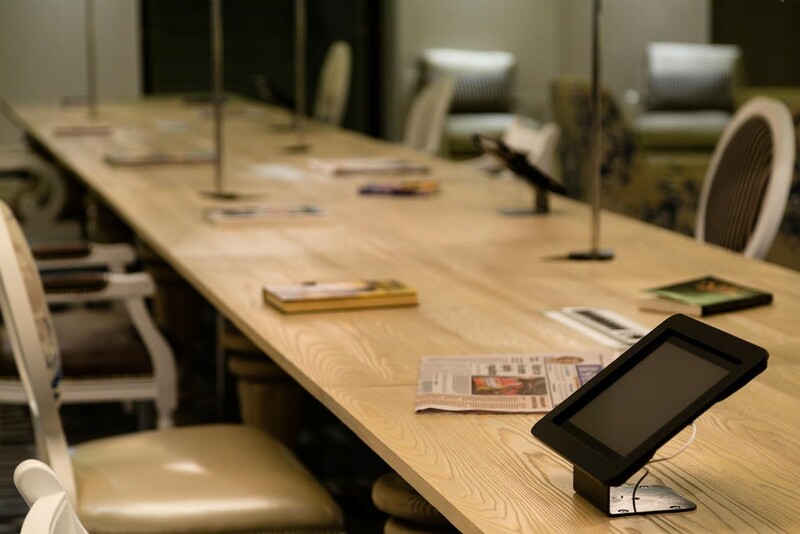 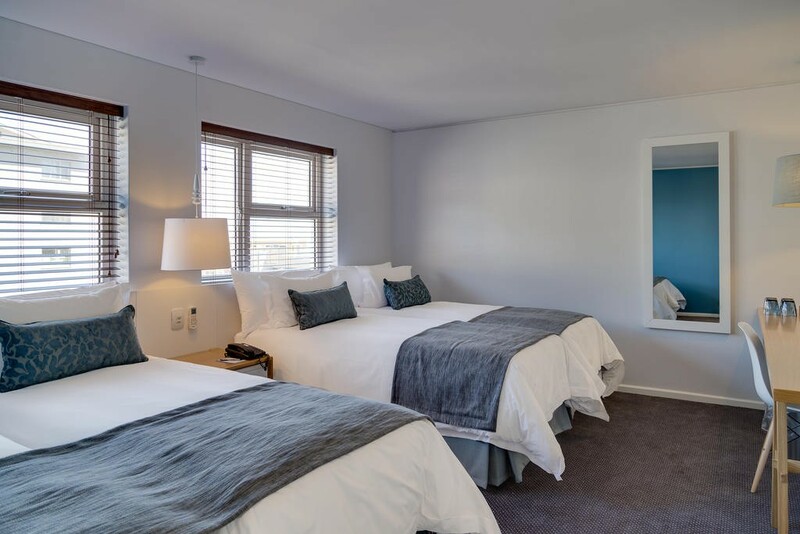 To keep fit, there is also a fitness centre, complete with cardiovascular equipment and free weights.The hotel is a 10-minute drive from Table Mountain Cableway and 3 km from the South African National Gallery. 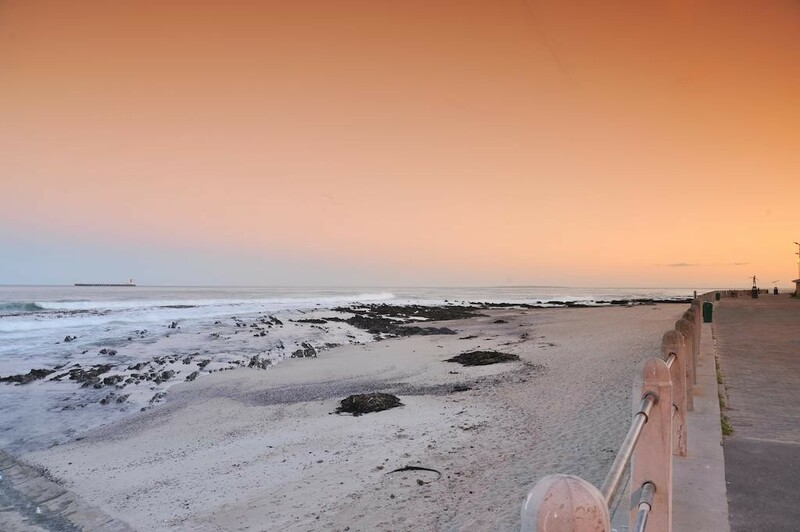 Clifton Beach is about 3.5 km away. 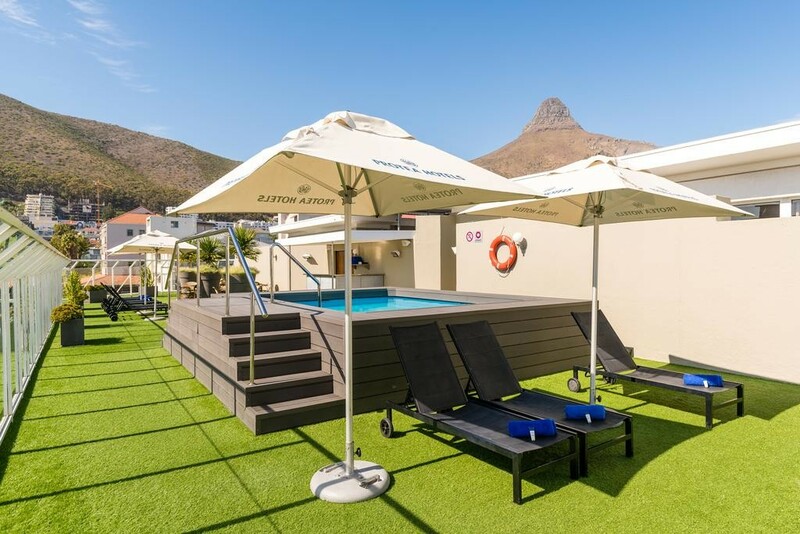 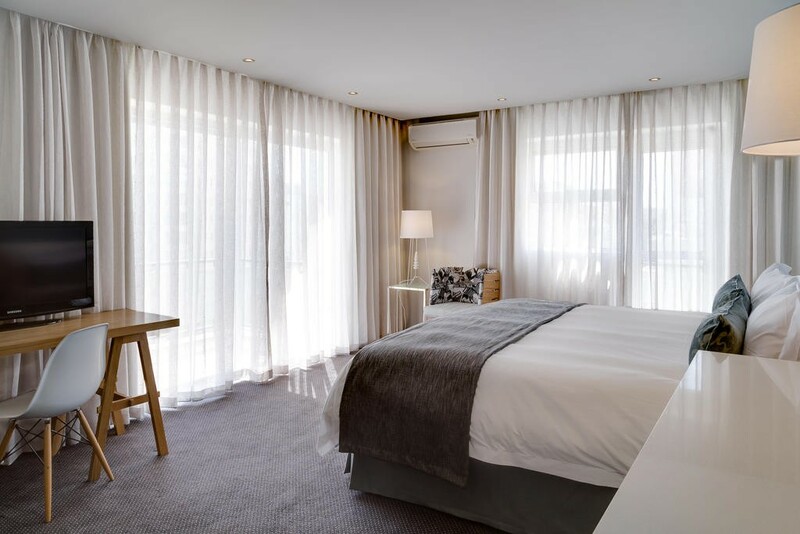 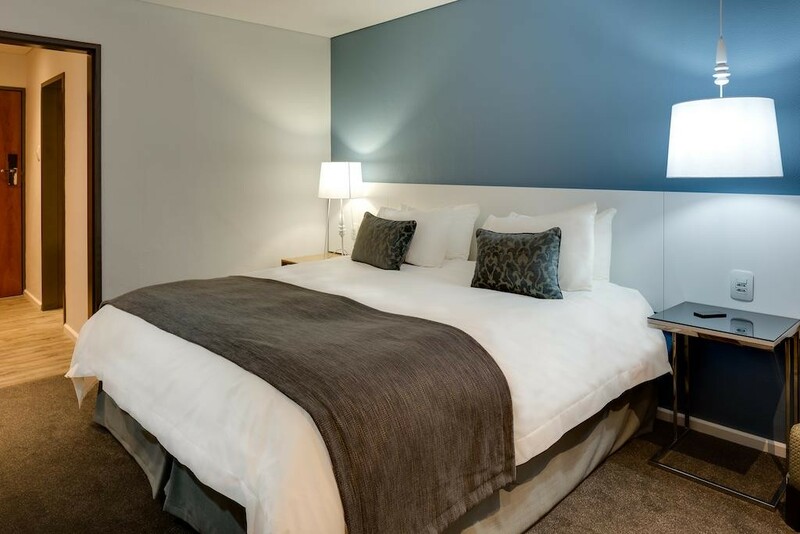 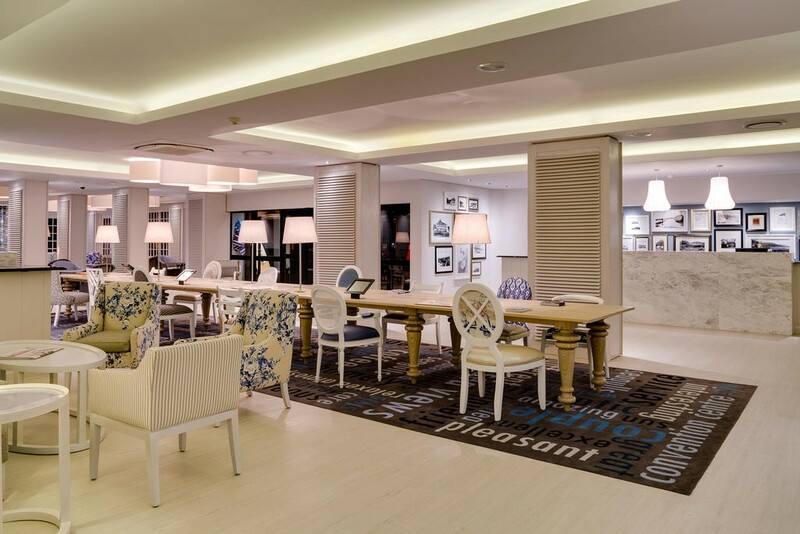 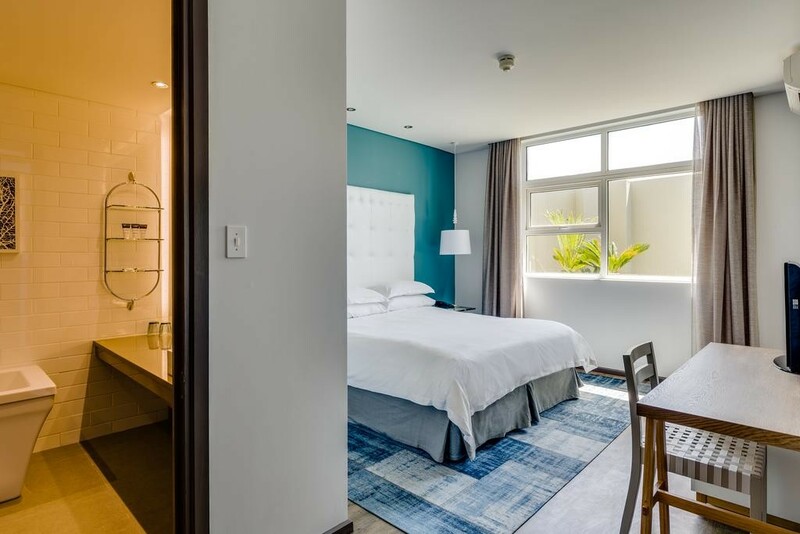 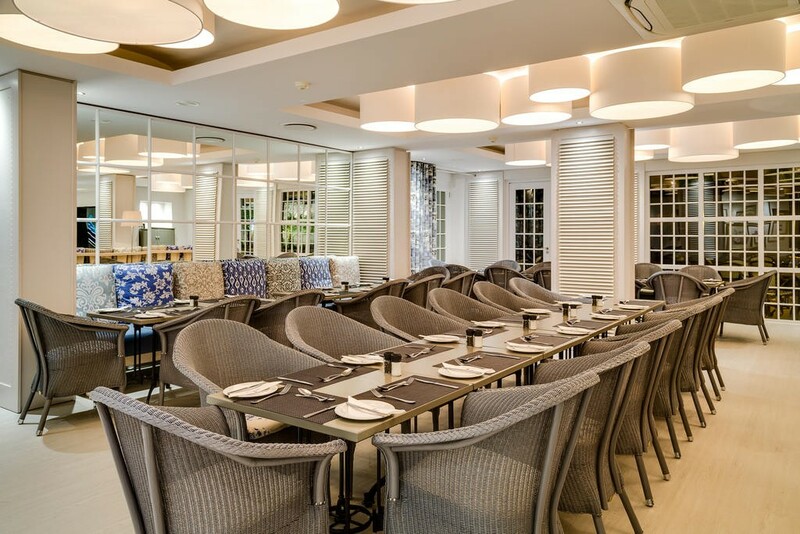 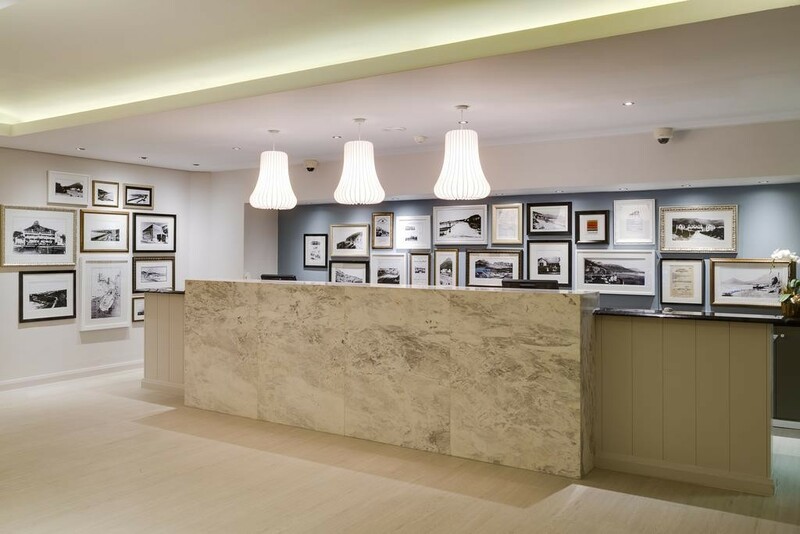 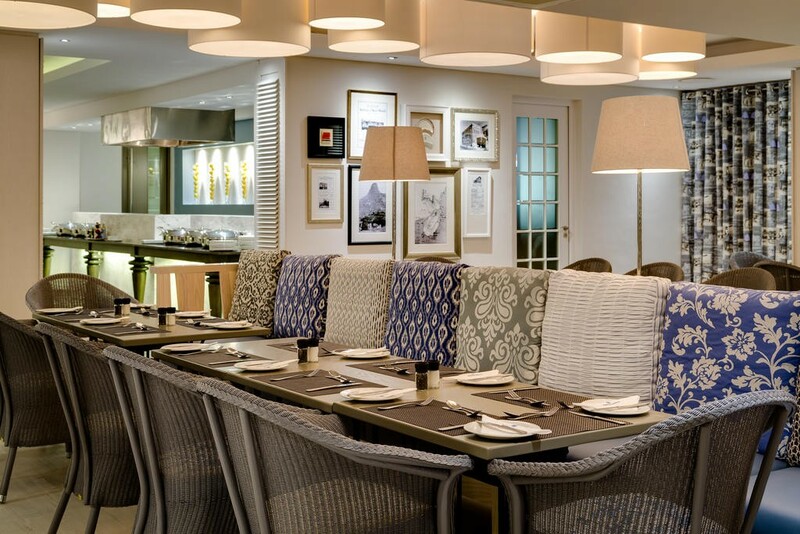 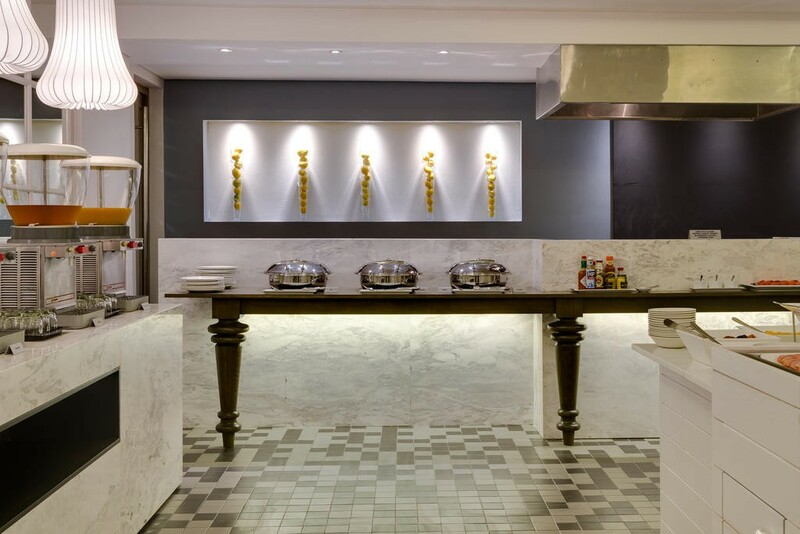 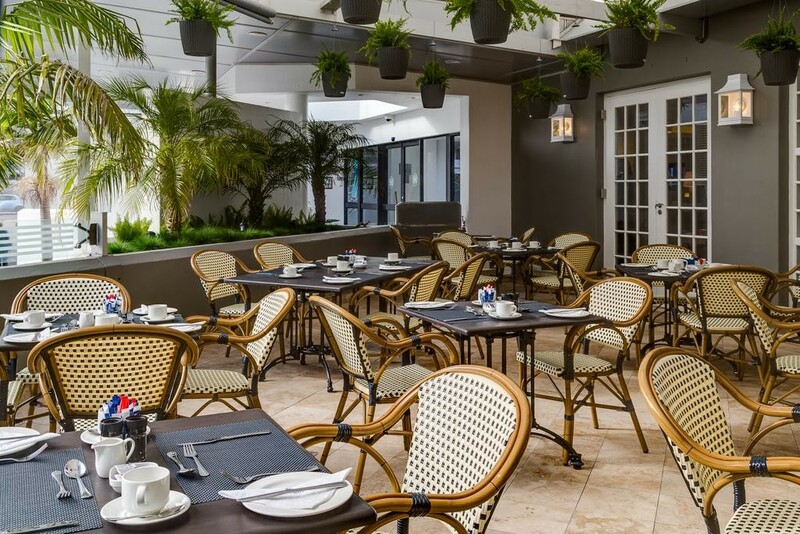 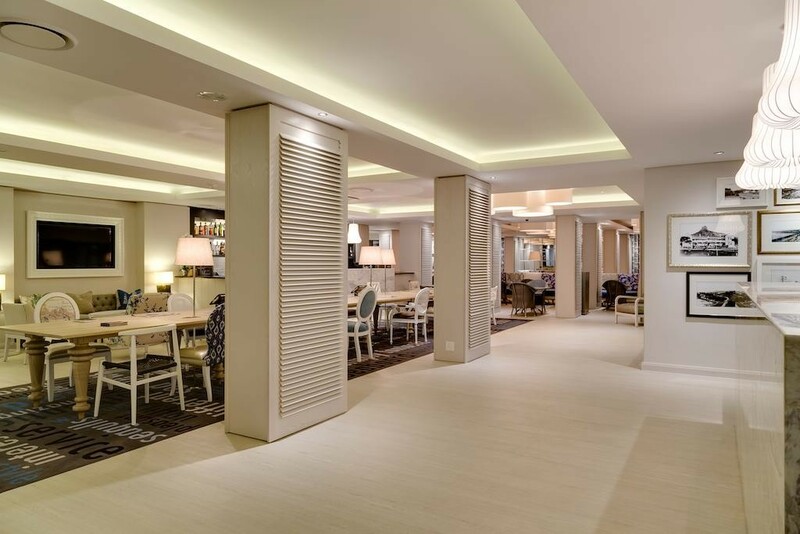 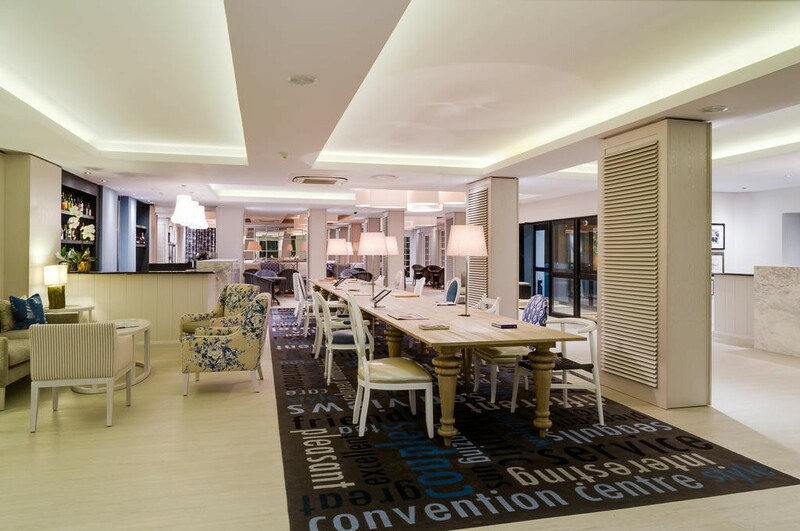 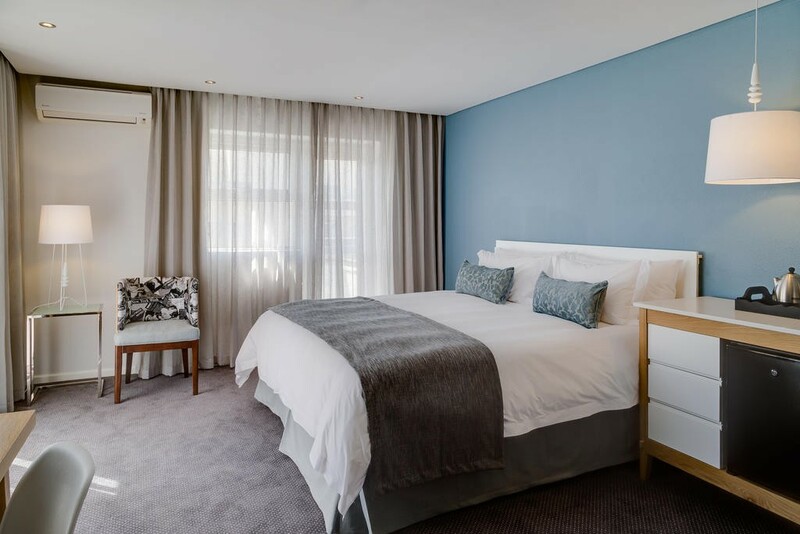 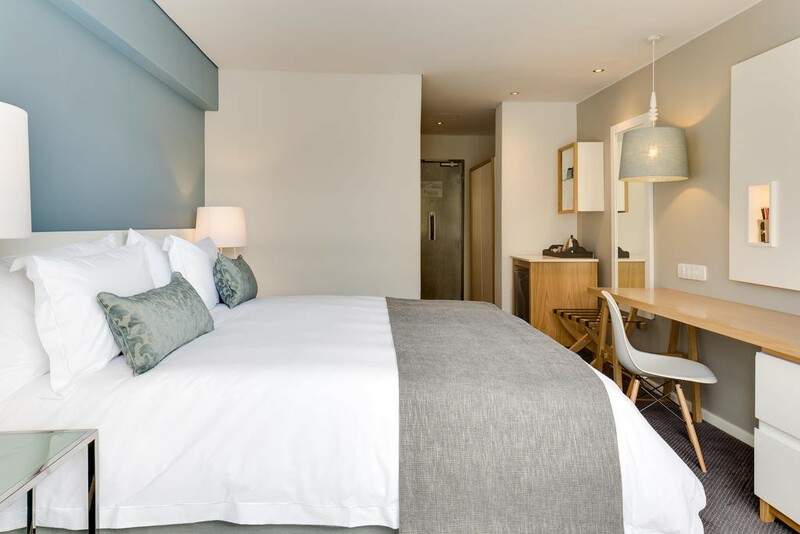 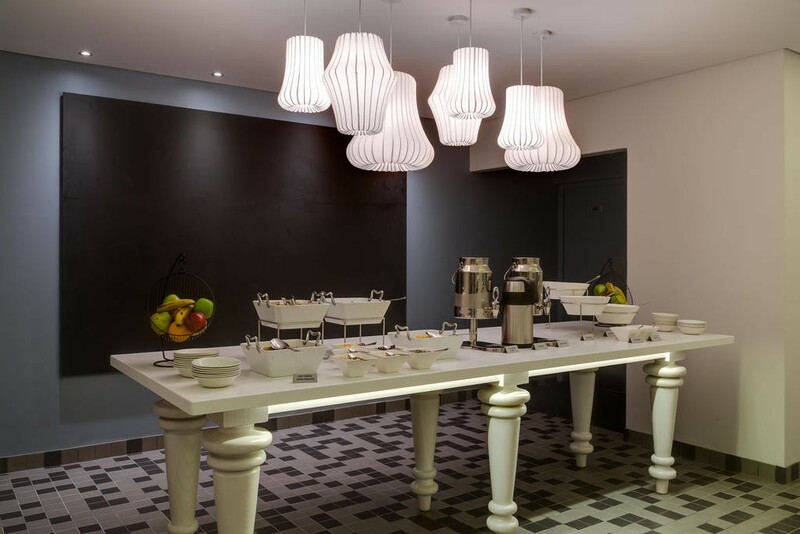 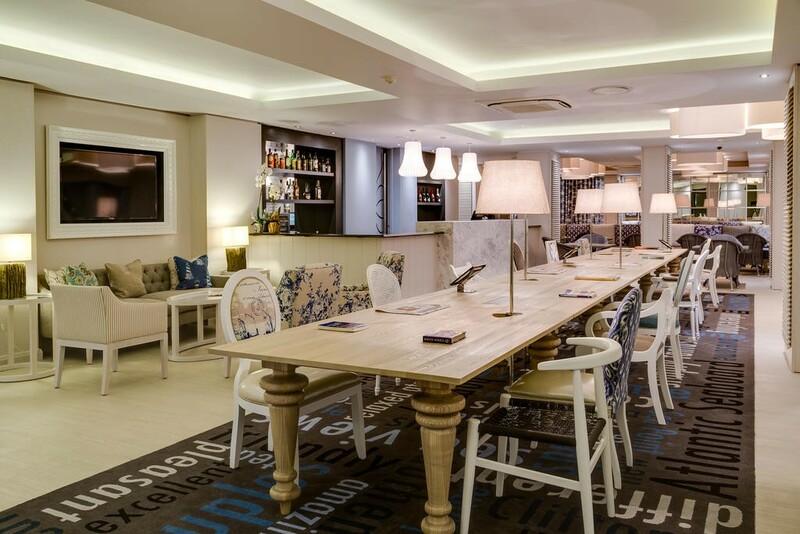 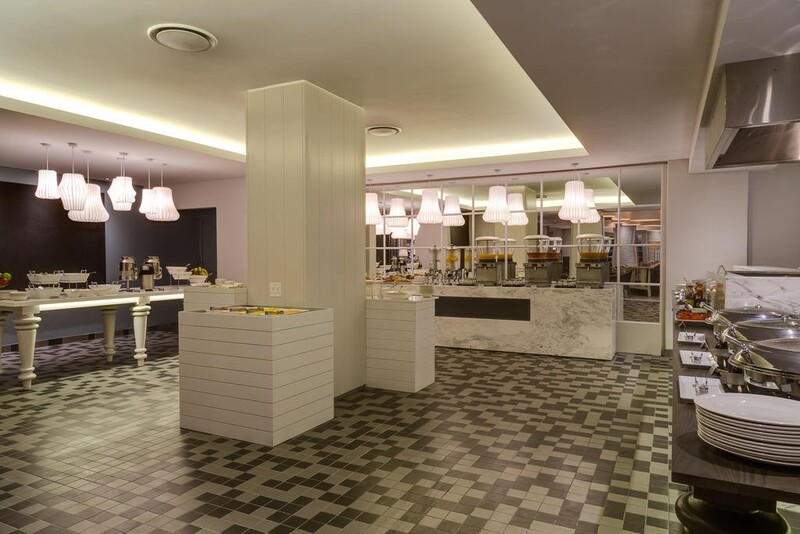 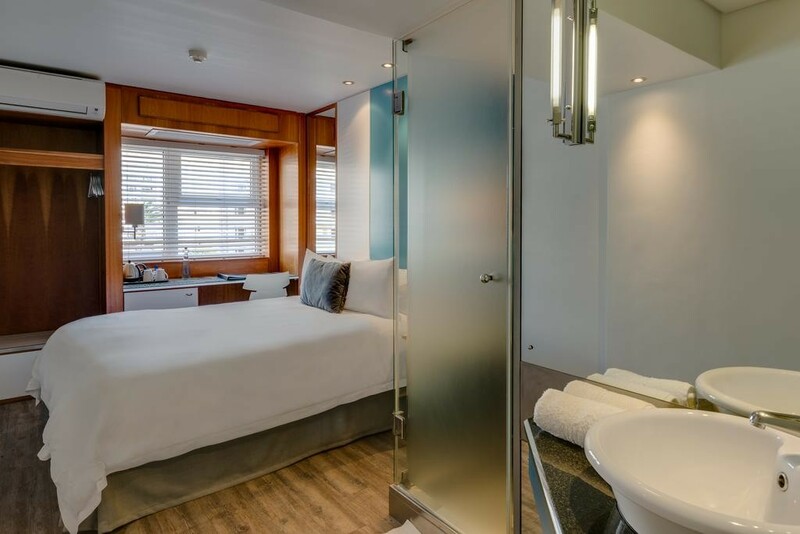 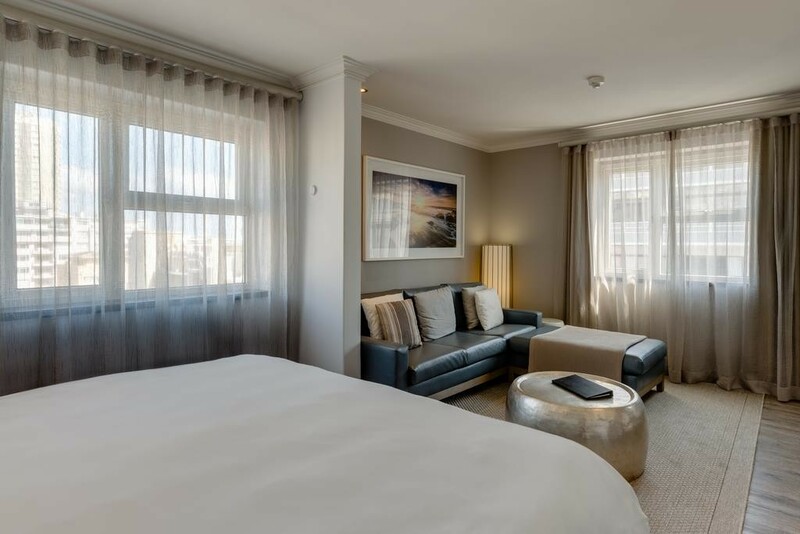 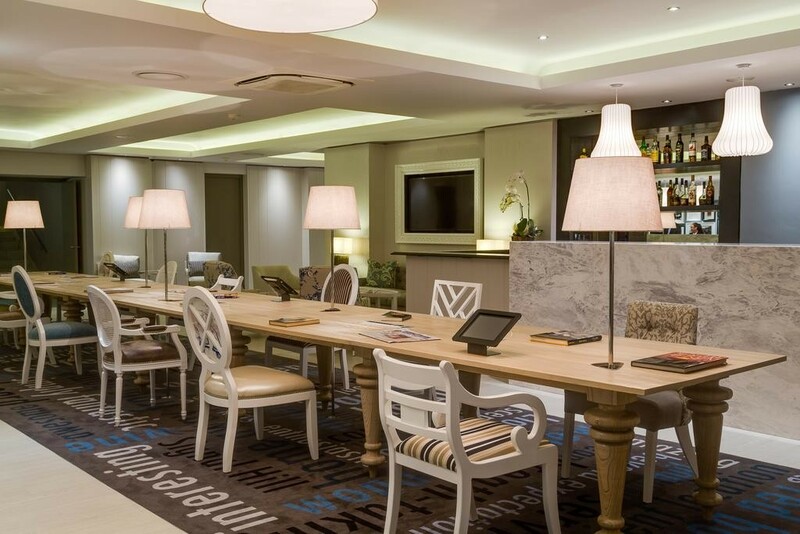 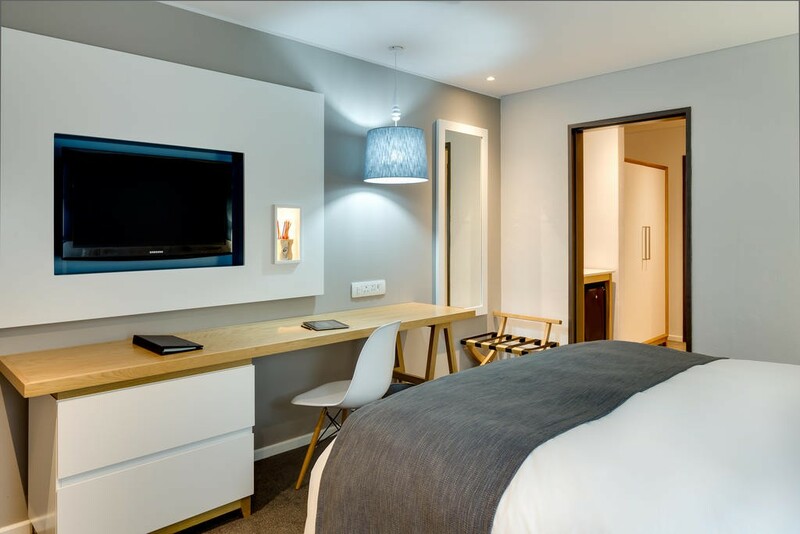 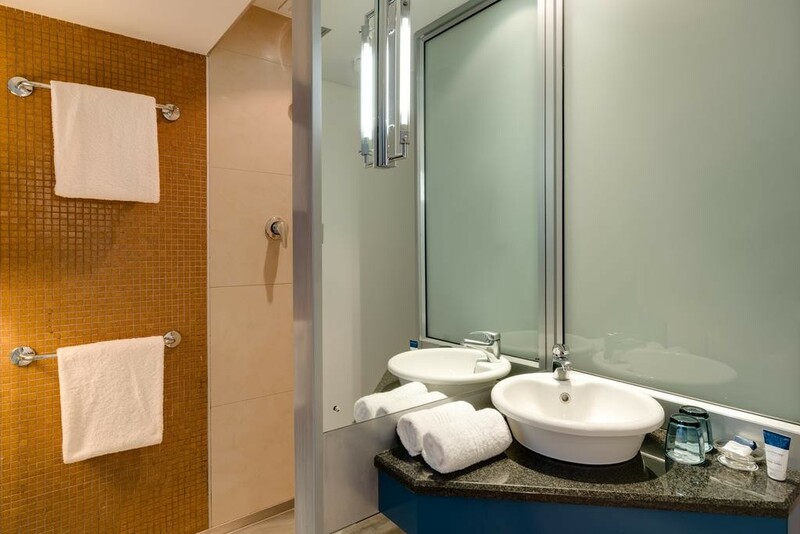 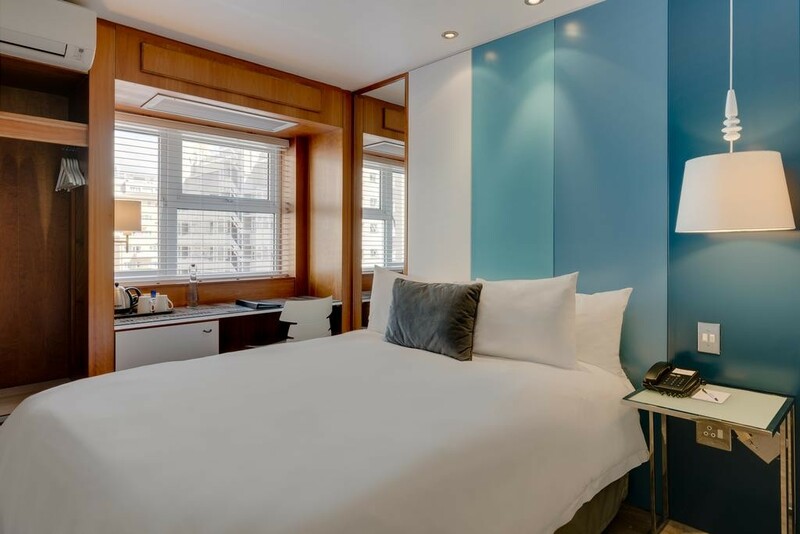 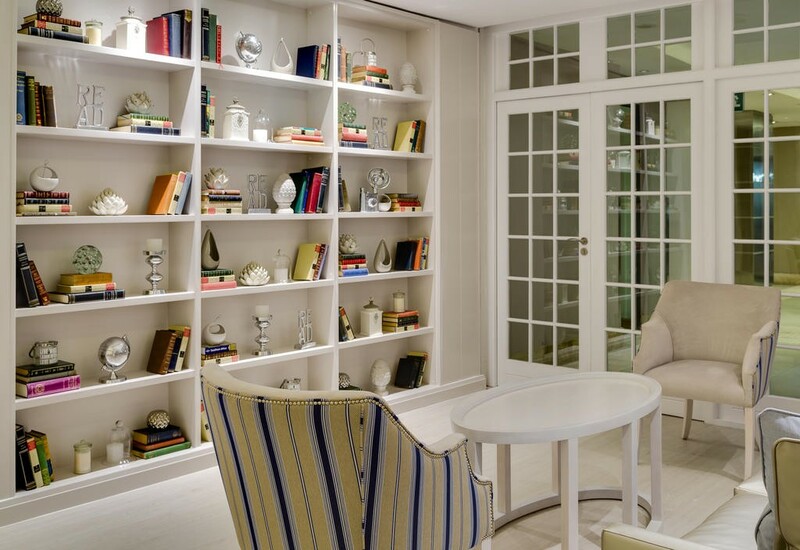 a.
Protea Hotel Sea Point is a stylish 3 star Cape Town hotel that offers accommodation decorated with an inspirational blend of South African art and contemporary comfort. 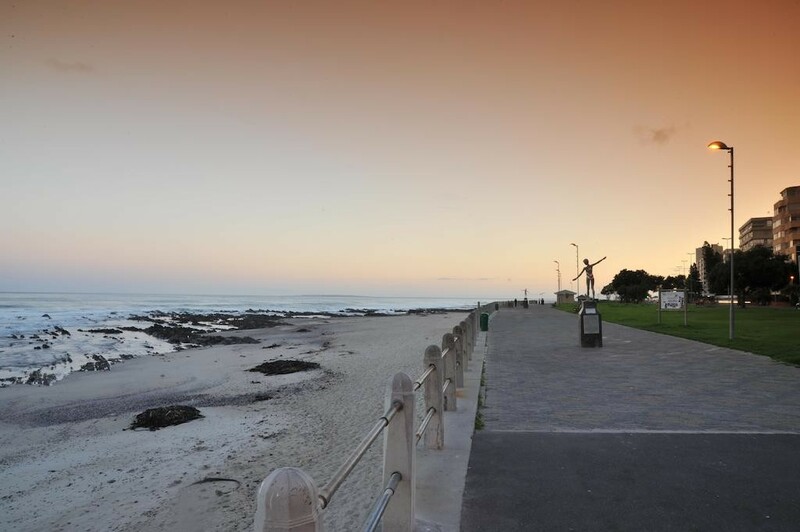 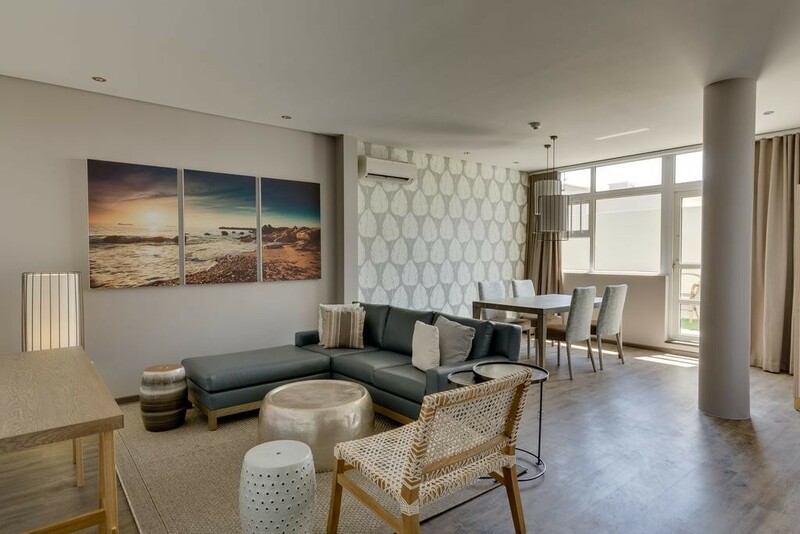 Set in the heart of Sea Point and only minutes away from Cape Town city centre and the V&A Waterfront.